While I have tried to handle Luz’s past trauma sensitively, some readers, particularly those with a history of sexual abuse, may find this story disturbing. 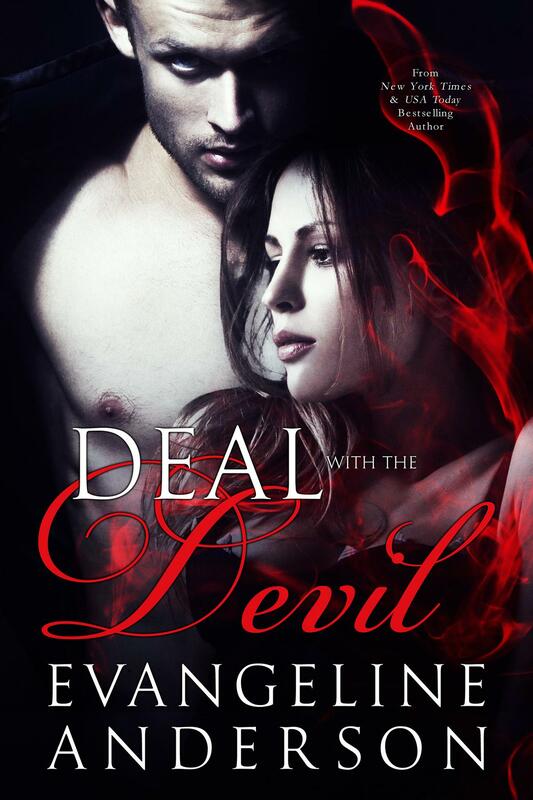 This book was originally published by Ellora's Cave back in 2012. Since I have regained the rights to my books from them, I have decided to re-release a number of my favorites. If you bought the book when it first came out, there is no need to buy it again. Thank you for reading! 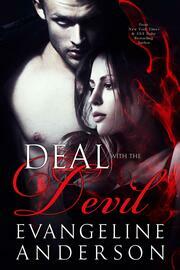 Author's Note #3--Did you know Deal with the Devil is also available in Audio? It's narrated by the very talented Mackenzie Cartwright who also read my Alien Mate Index books. Check it out!